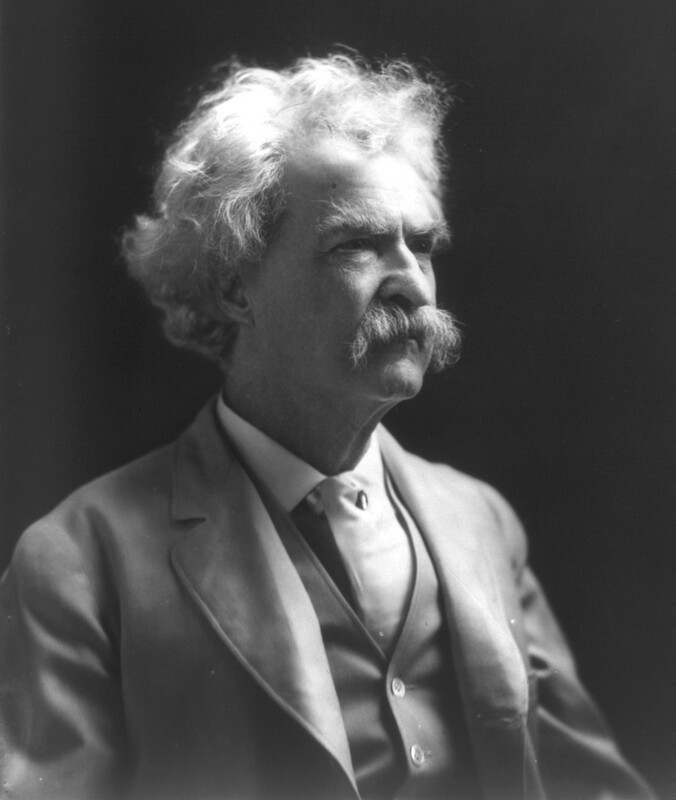 Mark Twain | Sprechen Sie Deutsch? While preparing some material for a lesson I came across a piece by Mark Twain about learning the German language and got sidetracked reading it. The title of it, The Awful German Language, will already reveal some lines of his thought. It is often painfully funny. Don’t read it if you haven’t started learning German yet (it just may discourage you), but do read it when you already had a few lessons. I’d be very surprised if his line of reasoning doesn’t ring a bell or two with you.